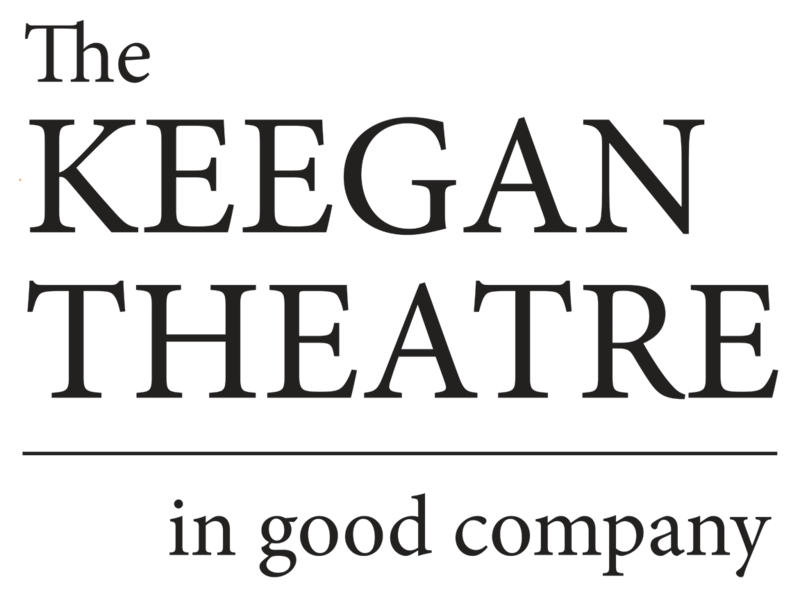 The Keegan Theatre presents A Behanding in Spokane, the hilarious dark comedy from award-winning Irish playwright, Martin McDonagh (In Bruges, The Lieutenant of Inishmore). It opens March 16, 2013, at the Church Street Theater in Washington, DC. Keegan company member Colin Smith directs. Martin McDonagh was nominated for an Oscar and a Golden Globe for his first feature film, In Bruges. Born in 1970 and raised in London, McDonagh dropped out of school at age 16, lived on the dole, and borrowed a how-to book on writing. On February, 1996, his first play The Beauty Queen of Leenane, written in only 8 days, opened at the Town Hall Theatre in Galway, Ireland. Only a month later it transferred to the Royal Court Theatre Upstairs in London. It netted him the Evening Standard Award for Most Promising Playwright and the first of four Tony nominations for Best Play. 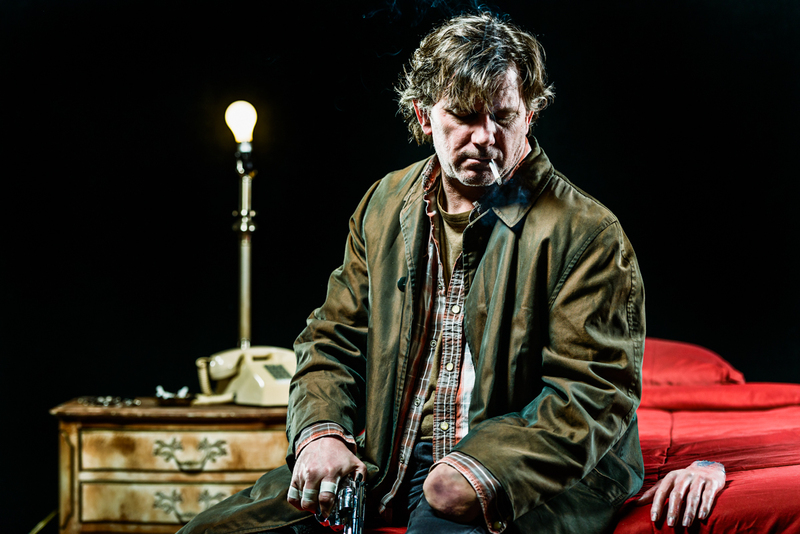 Martin McDonagh has also written The Lonesome West (Tony nominee, Best Play 1999), The Lieutenant of Inishmore (Olivier Award winner, Best Comedy 2003) and The Pillowman (Olivier Award winner 2004, Tony nominee, Best Play 2005). Films include Seven Psychopaths, and Six-Shooter (Oscar- Best Short 2006). A BEHANDING IN SPOKANE runs through April 7, 2013. The press opening is Tuesday, March 19 at 8:00pm.